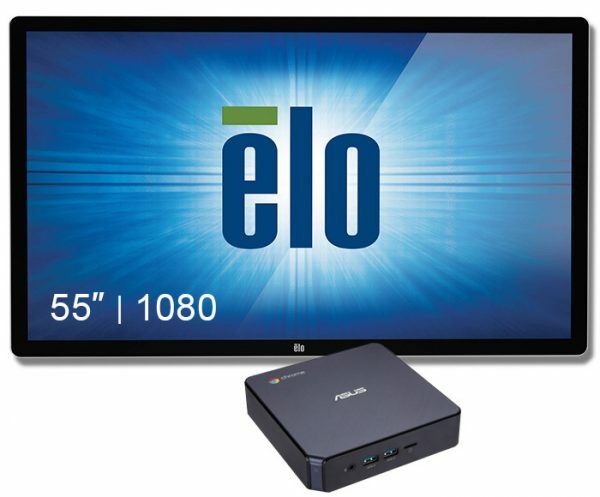 Everything you need to get started with a turn-key 55″ touchscreen package. ELO’s 5502L 54.6-inch interactive digital signage touchscreen delivers a professional-grade large format display in a slim, integrated package. With a 450 nit LED panel, the 5502L is a bright, high quality display suitable for public environments. 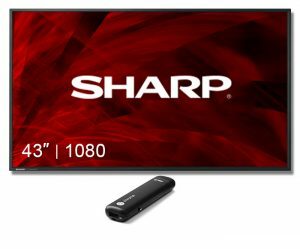 State of the art HD display technology is utilized including a high contrast/brightness LED-backlit LCD panel, extended color gamut with movie/ gaming/ photo modes, black level adjustment, and on-screen menu enhancements.